At the E-BIKE FEST St. Anton powered by HAIBIKE® we are proud to present you with a handpicked selection of top e-bike brands and products of the highest quality. Since the introduction of the HAIBIKE® XDURO FS in 2010, the market leader from Franconia has opened up a completely new type of two-wheeler sport: ePerformance. This marked the beginning not only of the HAIBIKE® success story but also of the entire eMTB boom. HAIBIKE® has ushered in a new era with the Flyon models. St. Anton am Arlberg and HAIBIKE® both stand for high quality and therefore fit together perfectly. 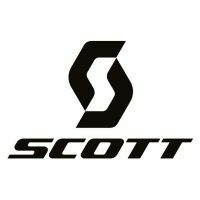 SCOTT® is the second big player in the industry. The E-Genius was voted e-trailbike of the Year by EMTB readers in 2018. Among other things, it convinces with its strong all-round features. At the E-BIKE FEST St. Anton powered by HAIBIKE® a large selection of 2019 models are available for extensive tests. The crew of the Spanish bike manufacturer MONDRAKER® will travel with the cream of their crop in their luggage to St. Anton am Arlberg. Their e-bikes are impressive with the Spaniards attaching great importance to individual design. 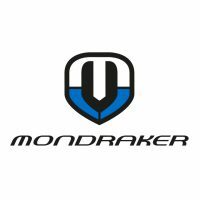 MONDRAKER® is a pioneer of the industry with its forward geometry. Testing these bikes is a must. The NO MORE EXCUSES tour takes the NOX CYCLES® team back to St. Anton am Arlberg. 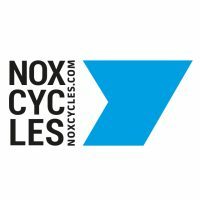 Since October 2017 the NOX® Hybrid Bikes have been produced in Tirol. With their e-bikes you experience a new freedom and unlimited riding fun. Visually and technically, the NOX® e-bikes are an absolute treat! With the NOX® Hybrid 5.9 All-Mountain, they have once again achieved a great step forward. 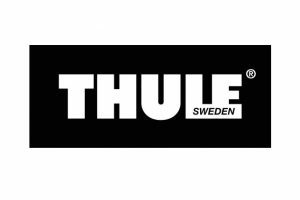 THULE® is also known for its high-quality roof racks and luggage boxes. The products impress and convince with their high quality and functionality. Among bikers, the Swedish supplier of accessories is known for its bicycle racks, bicycle bags, children’s bicycle seats, backpacks and above all bicycle trailers. At the E-BIKE FEST St. Anton powered by HAIBIKE® the first-class bicycle trailers can be tested free of charge. Efficient uphill propulsion and maximum downhill performance, the perfect pedal for any terrain! The high-end pedals are developed and produced in Tirol. The TATZE® Two Face Mountain Bike Pedal convinces and won the Design & Innovations Award in 2018. 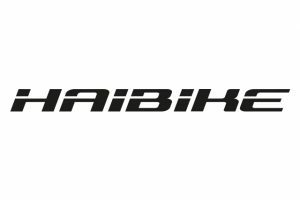 At the E-BIKE FEST St. Anton powered by HAIBIKE® you can see their quality for yourself. FIDLOCK® has been a major supplier to the bicycle industry for many years. In particular, helmet fasteners and quick fasteners for accessories impress with their attractive magnetic force. Fidlock’s TWIST system has a modular design and is constantly being further developed. TWIST is also the trigger mechanism: by turning the bottle, it is released from the base “bottle holder”.